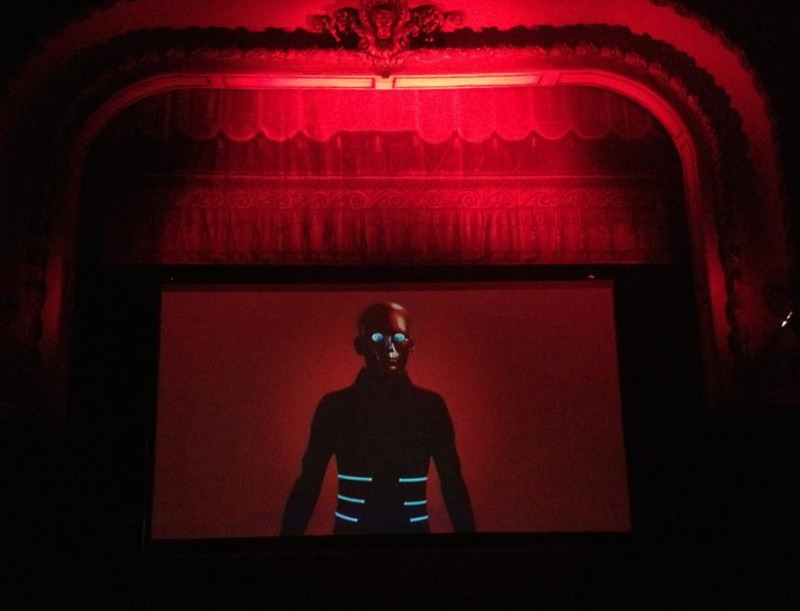 INFINITE on the big screen at the historic Trocadero Theatre in Philadelphia on August 26th, 2012. For the first time, ever, INFINITE and Guests Of A Nation were screened in front of a public audience, and we couldn't be happier with the response. On Sunday August 26th in front of 200 spectators gathered in the historic Trocadero Theatre in the Chinatown neighborhood of Philadelphia, PA.